If you know your invitee's information, you can customize your Calendly link to pre-populate their name, email and more on your scheduling page. Save your invitee time and give them a more personalized experience with a scheduling link customized for them. Calendly requires each of your invitees to enter their name and email before confirming an event. If you would like to have this information filled in automatically, you can define dynamic parameters within the URL you share with that invitee. To gather more information from your invitees, create a web form on your website that will lead to Calendly upon completion. You can pass responses gathered from the form to Calendly to include them in all of your event notifications. These steps will vary based on the platform you've used to build your form. We've used the Wordpress Gravity Forms plug-in here. 3. Set the Confirmation Type to Redirect, then check the box to Pass Field Data Via Query String. From the "Optional form fields" drop-down menu, add Name (First), Name (Last), and email. 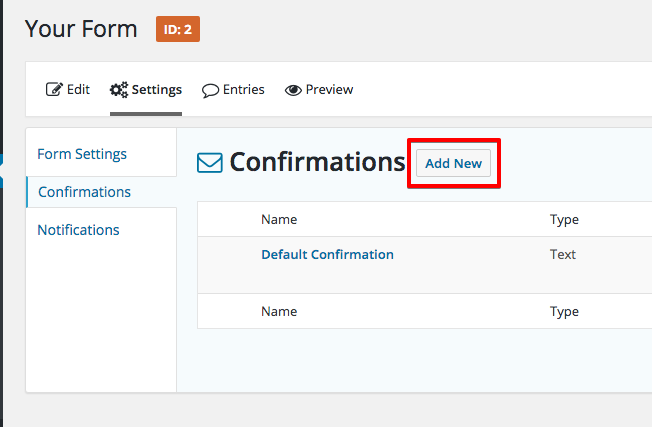 Build a dynamic Calendly link and add the URL to your form's confirmation button to redirect to your scheduling page. From there, the field data in the query string will pull info from the previous form into Calendly. To pass this data into your CRM, you'll want to use Webhooks.